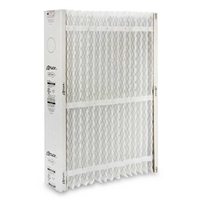 Here at Filter Shipping, we carry a full line up of Carrier filters for your furnace, air conditioner, and air cleaner. 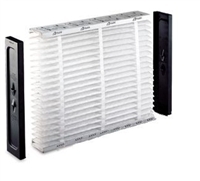 Bryant's filters can also fit into most Lennox, Bryant, and Honeywell systems. Exact Size: 25" x 451"
Nominal Expanded Size: 16" x 25" x 5"
Exact Collapsed Size: 15.75" x 24.75" x 4.375"
Nominal Expanded Size: 20" x 25" x 5"
Exact Collapsed Size: 19.75" x 24.75" x 4.375"
Nominal Expanded Size: 24" x 25" x 5"
Exact Collapsed Size: 23.75" x 24.75" x 4.375"